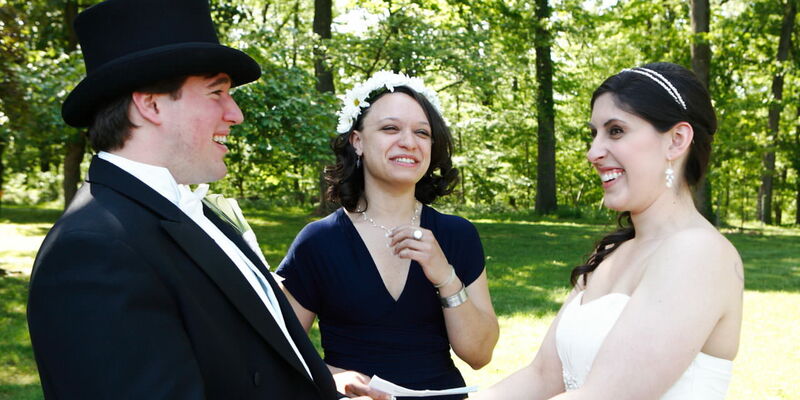 How to choose wedding officiant. Just a few pointers as to how to choose wedding officiant. Choosing the right celebrant is important, as not only is she/he the person performing the ceremony, but must be a person both you and your partner are very comfortable with. Do you like the your wedding officiant or ordained minister? Do you feel comfortable with him or her? Do you like their speaking voice? Are you energized by their enthusiasm and commitment to your ceremony? 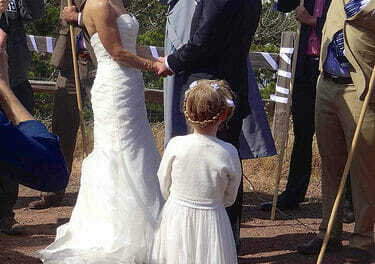 Is the officiant open to your ideas and will they co-create the ceremony with you? Will the Celebrant represent couples who are from different religious, spiritual and/or cultural backgrounds (if this is a factor)? How will your ceremony be created and written? Are you confident in the skills of your chosen officiant to deliver your ceremony? Does the officiant have sample ceremonies or vows for your review? Is the wedding officiant available before your ceremony for questions and advice? How early will your Celebrant arrive at your ceremony and how long will they stay afterwards? Will your wedding officiant travel to your wedding ceremony site? 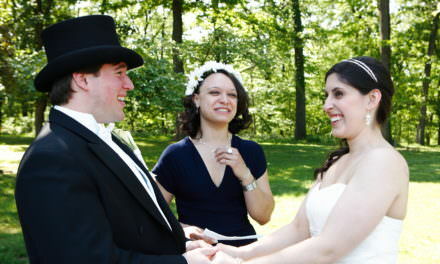 What will your wedding officiant charge for the ceremony and exactly what does this include?